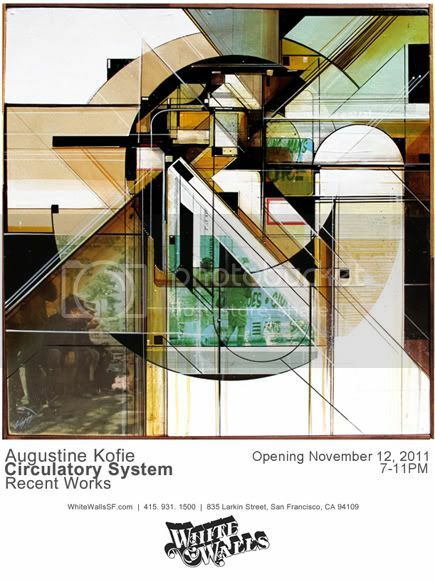 My very good friend Augustine Kofie has a new show opening in a few weeks at White Walls in San Francisco. I know this exhibition is going to be an absolute smasher!! I'll also be painting alongside Kofie in Miami for Art Basel week in December for a very cool Graffuturism project... All very exciting!